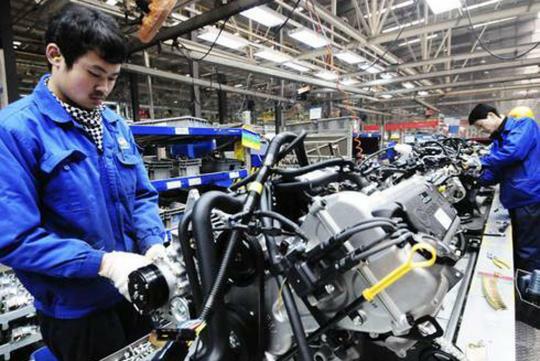 A report from The Financial Times predicts that China will build more passenger cars and light commercial vehicles than Europe for the first time ever in 2013. 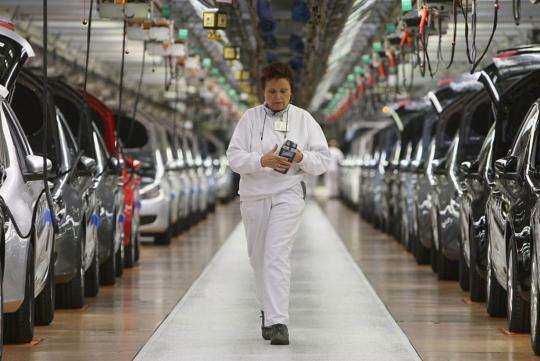 This should not come as a surprise as European car makers such as Opel, Ford of Europe and PSA Peugeot Citroen have announced plans to cut production this year. Analysts expect China to produce a total of 19.6 million cars this year versus 18.3 million units in Europe. In 2012, China and Europe rolled out 17.8 million and 18.9 million cars respectively. However, all is not lost for Europe as its sluggish economy is showing signs of recovery. The PMI index for the 17-member Eurozone hit a nine-month high in December 2012 although the reading of 47.2 reflected an 11th month of contraction. But, if The Financial Times' estimates were accurate, about 23.8% of vehicles sold this year will be produced in China which is almost ten times higher than in year 2000. Taking into account Europe�s lingering economic woes and rising demand from emerging markets such Thailand, India, Brazil and China, the global car industry is expected to grow by 2.2% approximately in 2013.